Kimberly Meredith is the founder of The Healing Trilogy, a non-denominational ministry that welcomes and accepts people of all race, religion and spiritual beliefs. We truly honor and respect every living soul. We believe that God is Love and by accepting the power of our higher consciousness, we can be healed and have peace on earth. 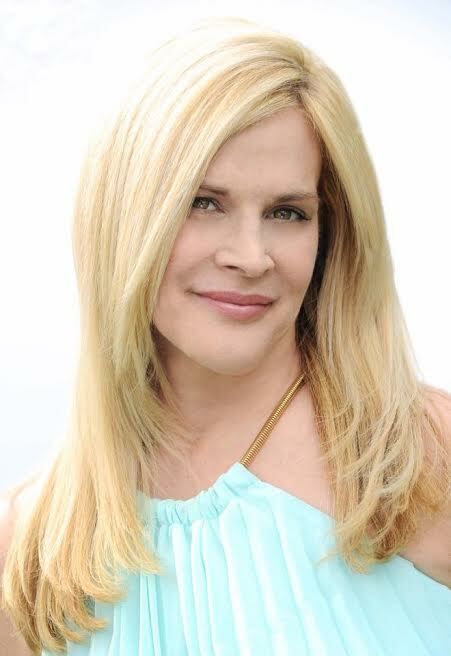 Kimberly Meredith is a self-taught Medical Intuitive, Trance Channeler, Surgical Hands-on Healer and Spiritual Teacher with gifts of the Holy Spirit.